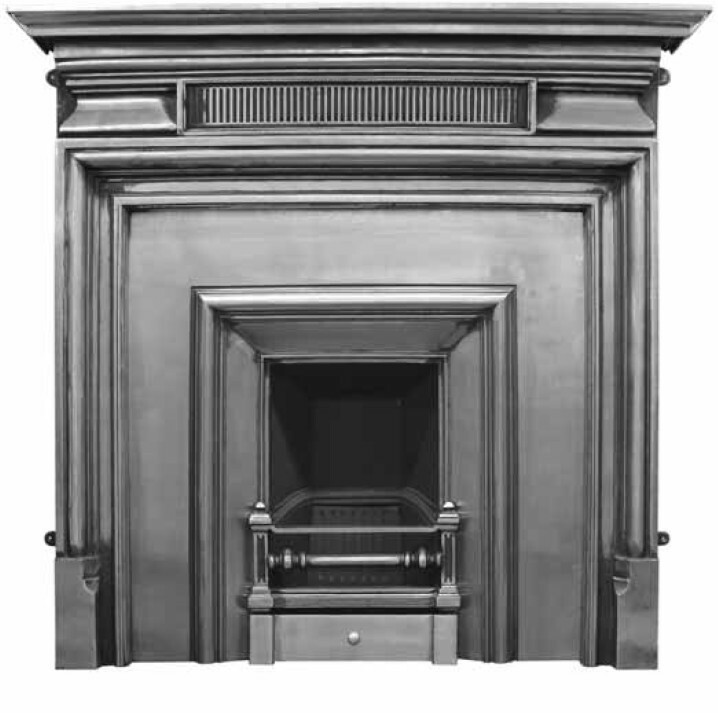 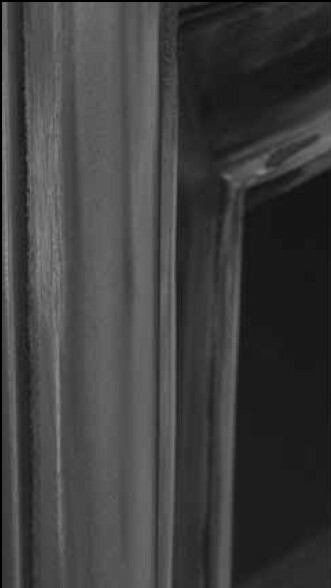 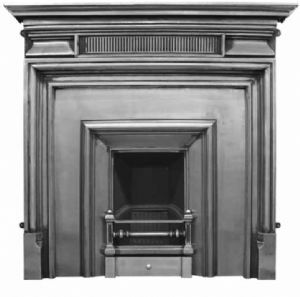 The Royal is a cast iron fireplace insert in the Georgian style. 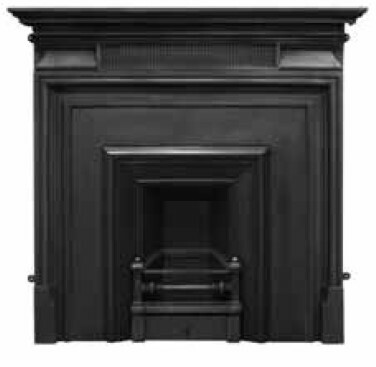 It is an imposing, straight-edged insert that, with its bold shape and square opening, is sure to immediately command attention. 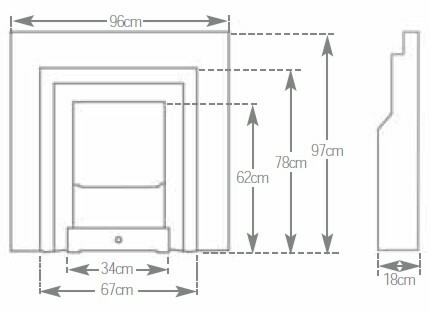 At 96cm x 97cm, the Royal Narrow is a slightly smaller version of the Royal (102cm x 102cm).